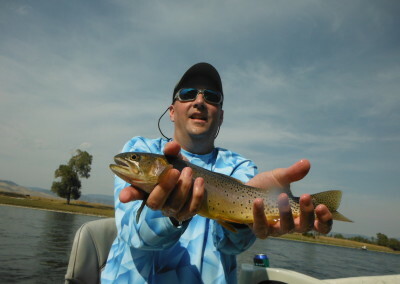 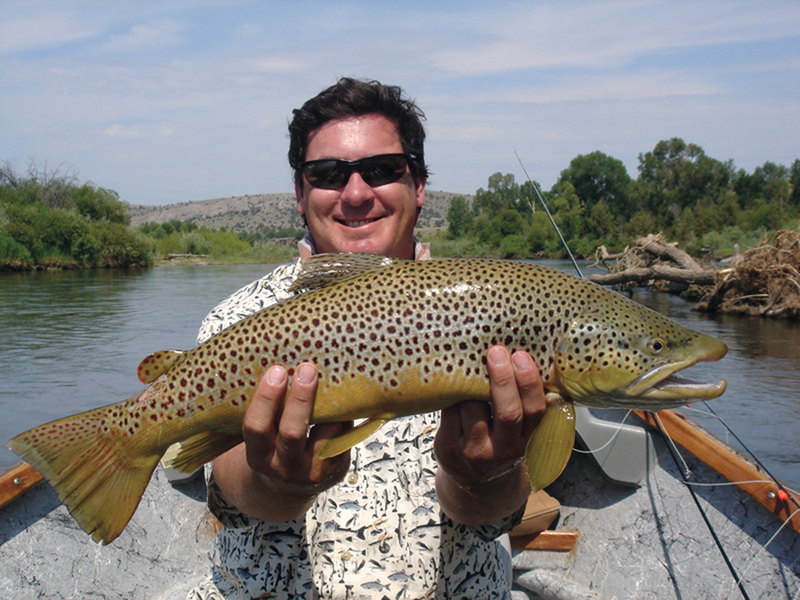 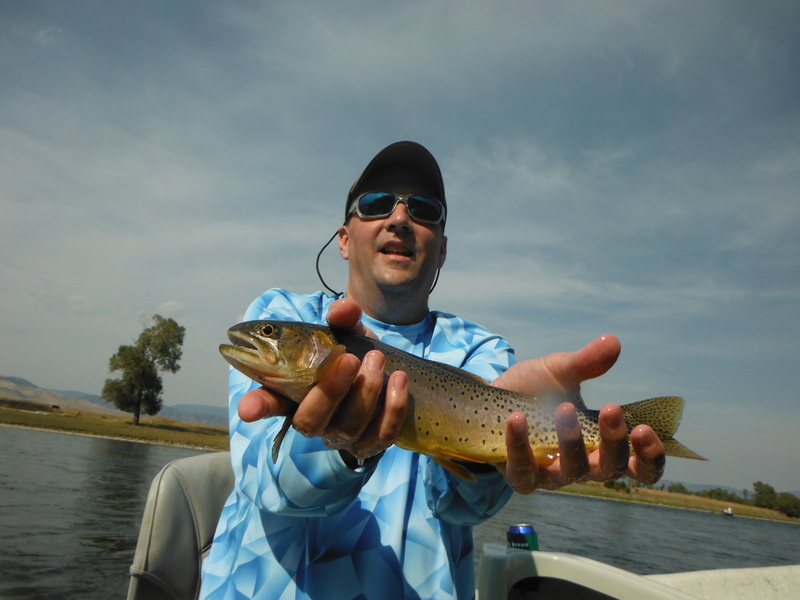 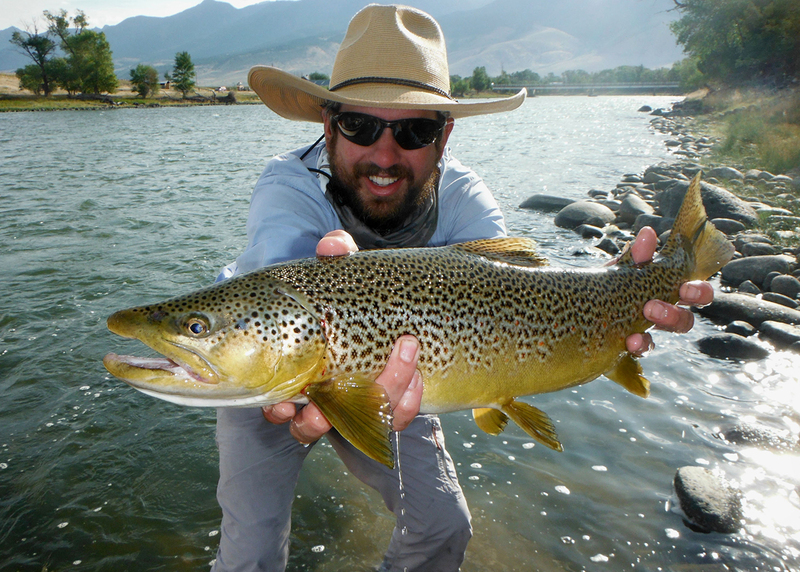 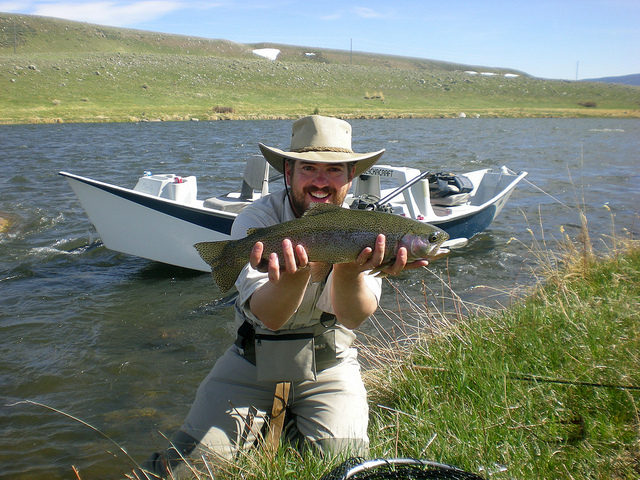 Surrounded by some of the best fly fishing in the Rocky Mountains, Grey Cliffs Ranch offers guided fly fishing trips to catch wild brown, rainbow, and cutthroat trout on Montana’s Madison, Gallatin, Yellowstone, Missouri, and Jefferson Rivers, local private waters, and more. 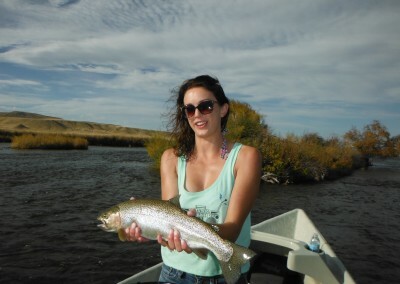 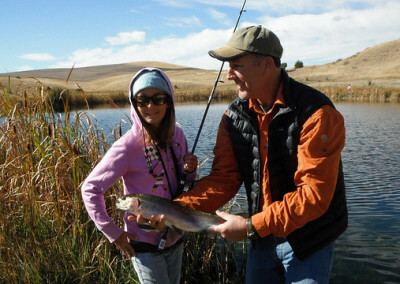 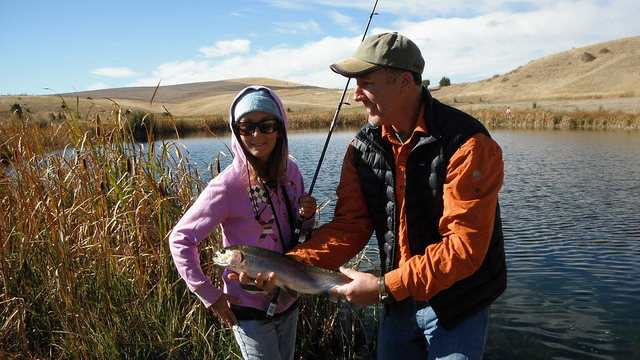 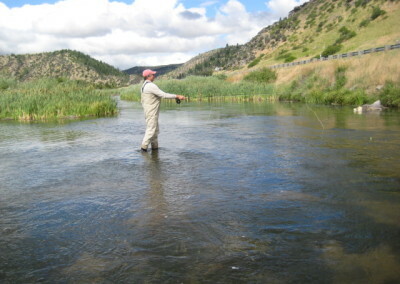 Practice your casting techniques at the two on-site trout ponds, and hone in your skills with our experienced guides, surrounded by some of the most splendid mountain scenery. 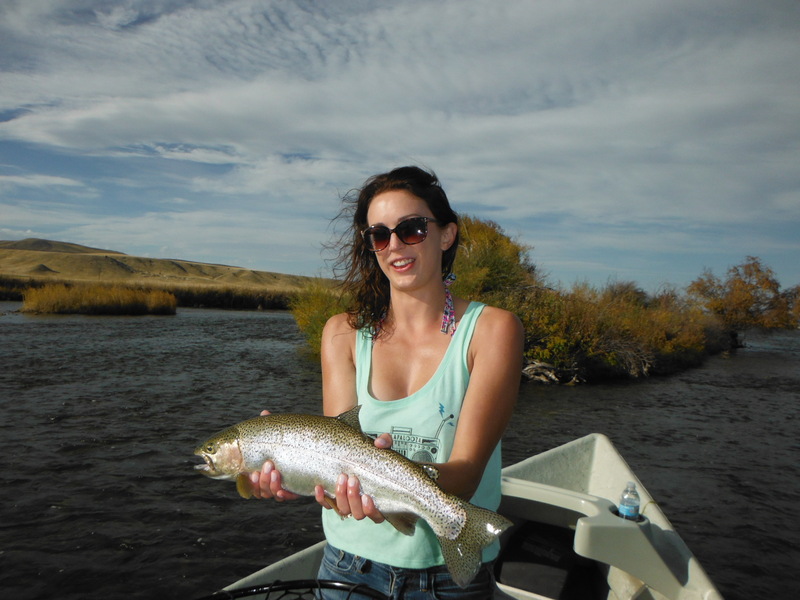 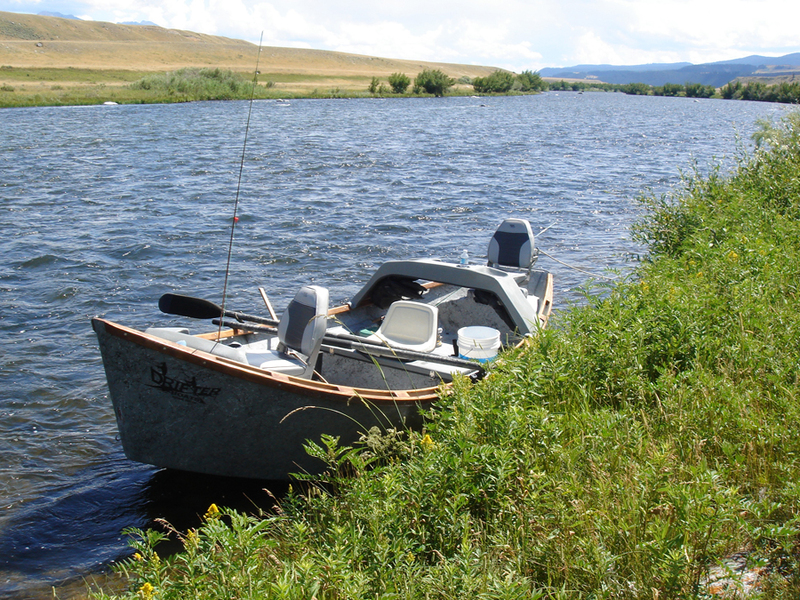 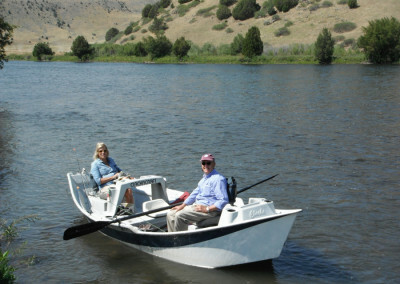 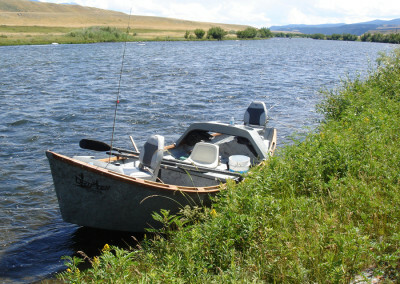 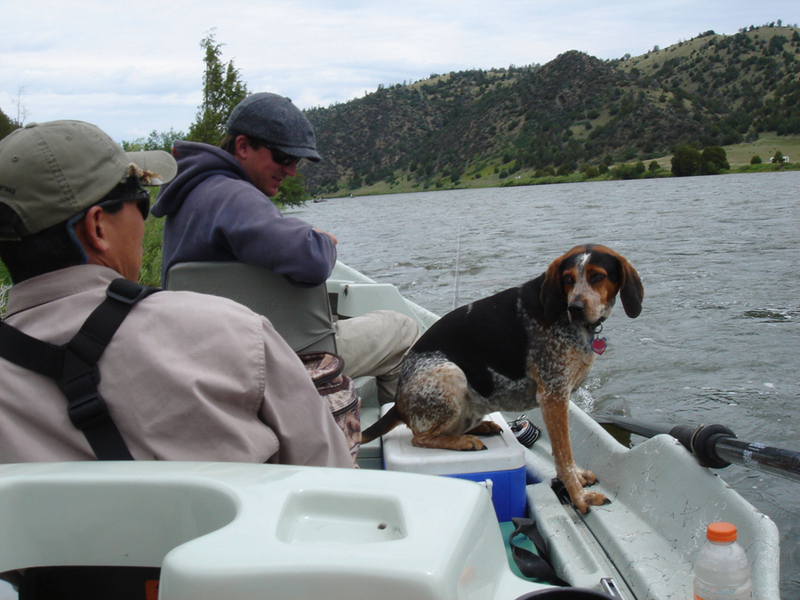 Drift Boat Trips: Full-day adventures on one of Montana’s famous blue-ribbon trout fishing rivers, leaving right from Grey Cliffs Lodge. 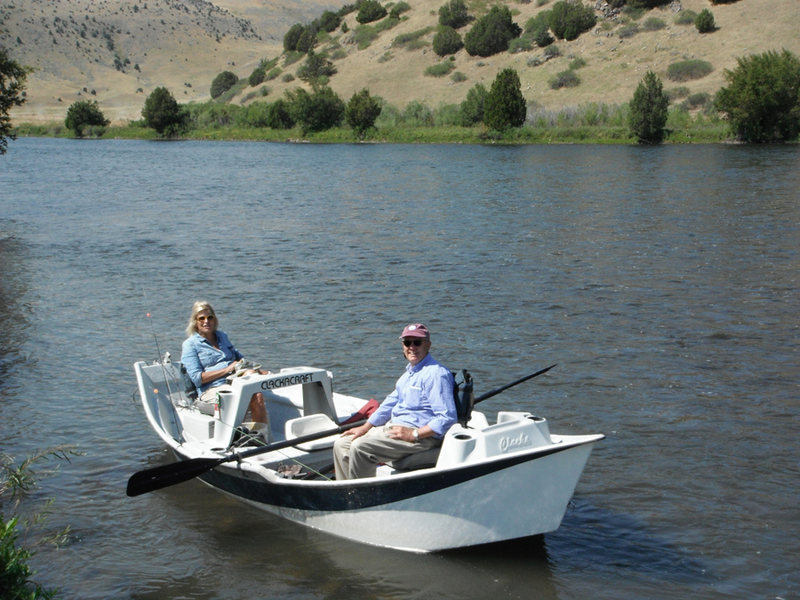 Non-fishing guests are also encouraged to join in on this scenic float to take in the scenery. 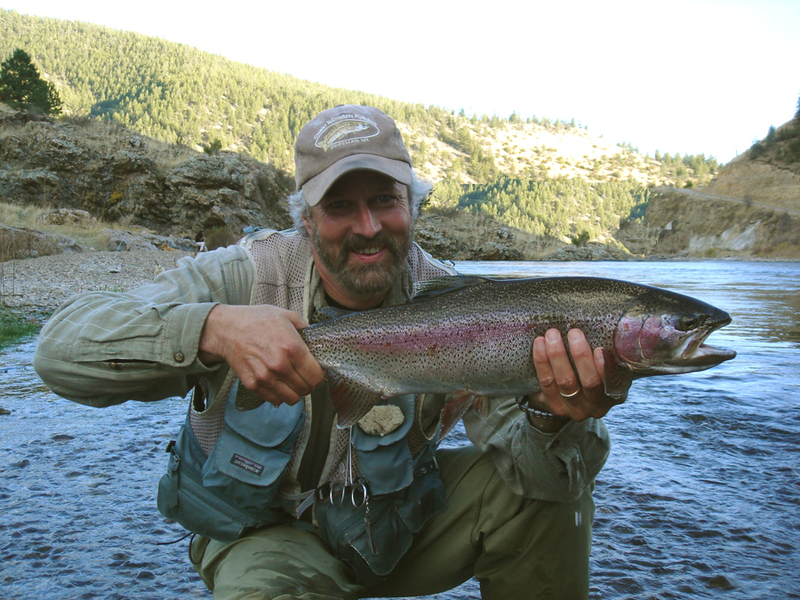 **We are excited to offer again for 2017: a very limited Yellowstone National Park “Slough Creek” back country trip August 2nd through the 5th. 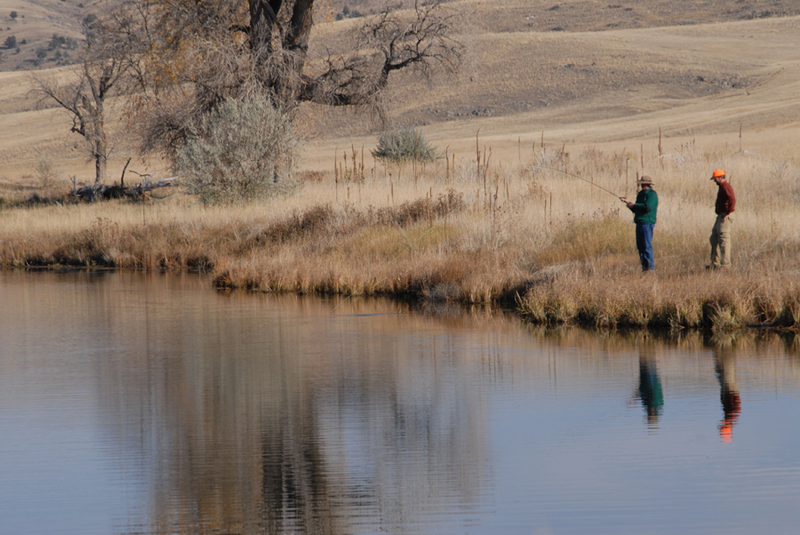 This is an authentic, fully guided adventure: horseback ride with pack mules for gear into the remote Yellowstone back country few ever see. 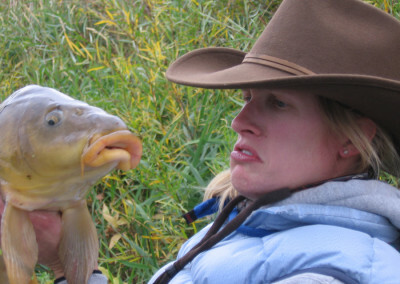 This is limited to a group of 8 or less. 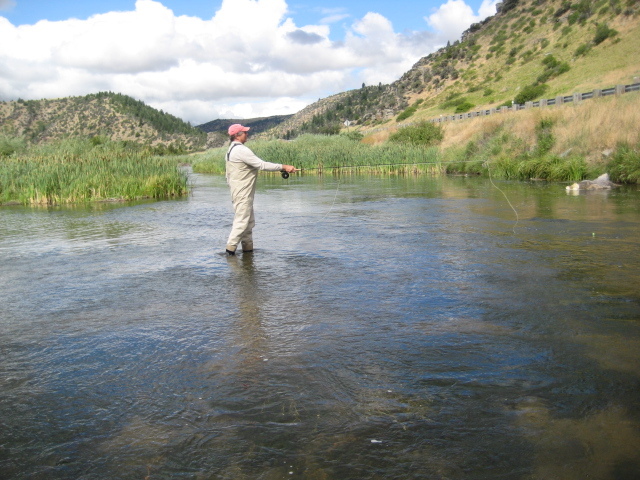 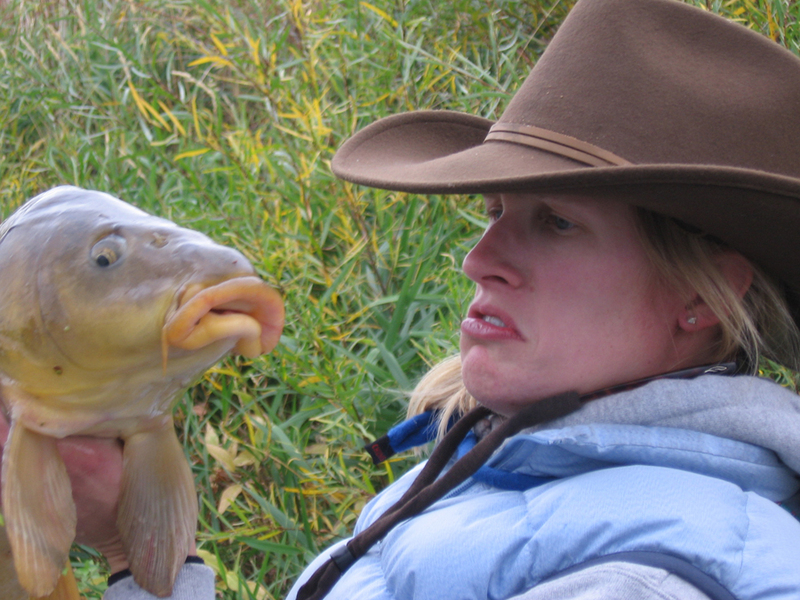 Fish for large cutthroat trout suspended in gin clear water just down from your tent. 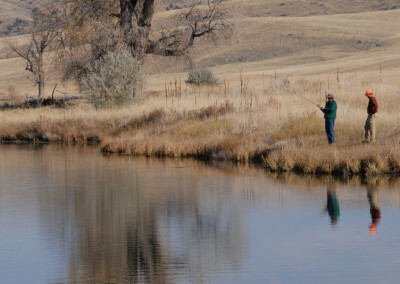 Enjoy the finest open fire back country cuisine. 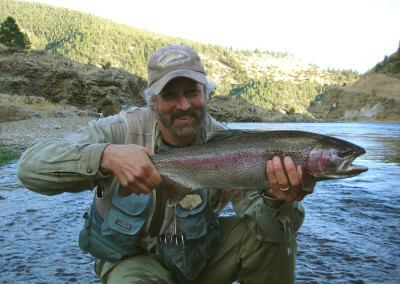 This trip is Outfitted and operated by Terry Search of Yellowstone Mountain Guides MT Outfitter # 6485 Yellowstone Concessionaire CC-YELL118-04 Call or email us for more information.